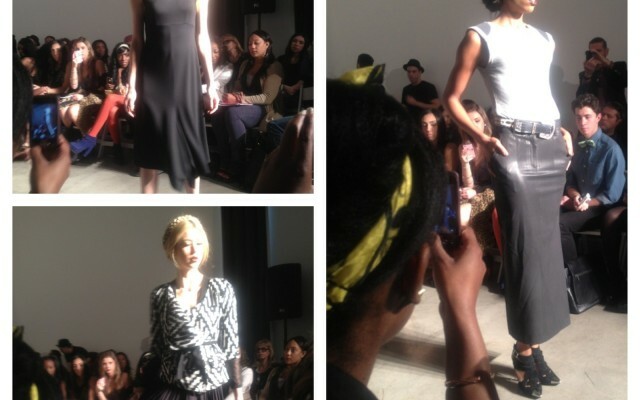 I love when Fashion Weekend arrives in LA. 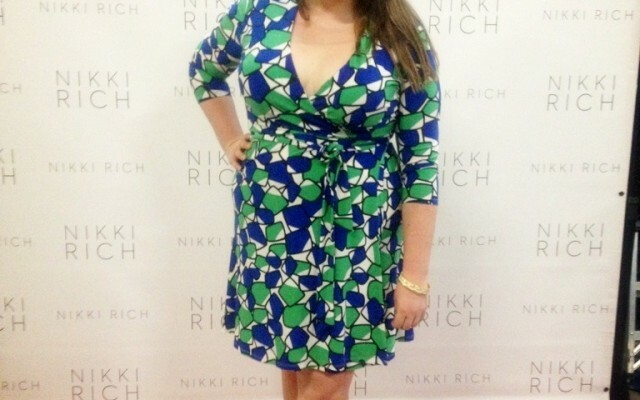 It’s the best excuse to grab my friends and take in some fashion inspiration. 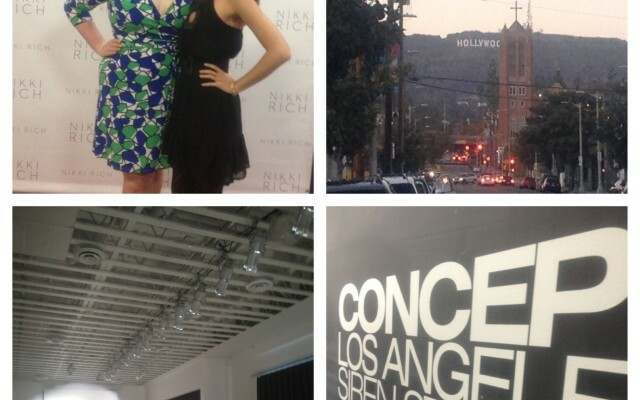 I attended the Nikki Rich Fall Show at Siren Studios with my friend Victoria. 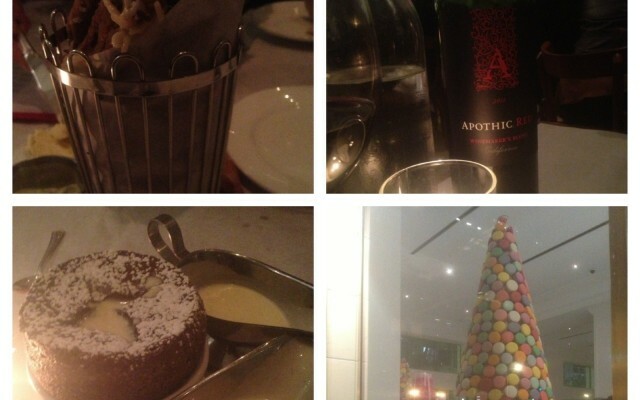 No evening out is complete without a trip to Bottega Louis in downtown LA. If you haven’t been, its totally worth the trip. I grabbed one of my favorite bottles of wine, ordered the Portobello Fries (to die for) with a side of marinara sauce, pizza and topped if off with the chocolate souffle. We also tried the macaroons for the first time. I now want to try one in every flavor!